Clemens Rumpf is a deejay & producer from Hannover, Germany with passion in disco, soul, funk, nudisco, deep-, uplifting- and vocal house music. As a music producer and remixer, he works for different labels such as Reelgroove, Barcoda Recordings, Ospina Digital, Delicious Garden, Loopfreak Records, White Lotus Club, Open Bar, Underground Solution, KK Records, Warehouse Records, Raw Elements and Deep Grooves and for his own Label Deep Village Records. 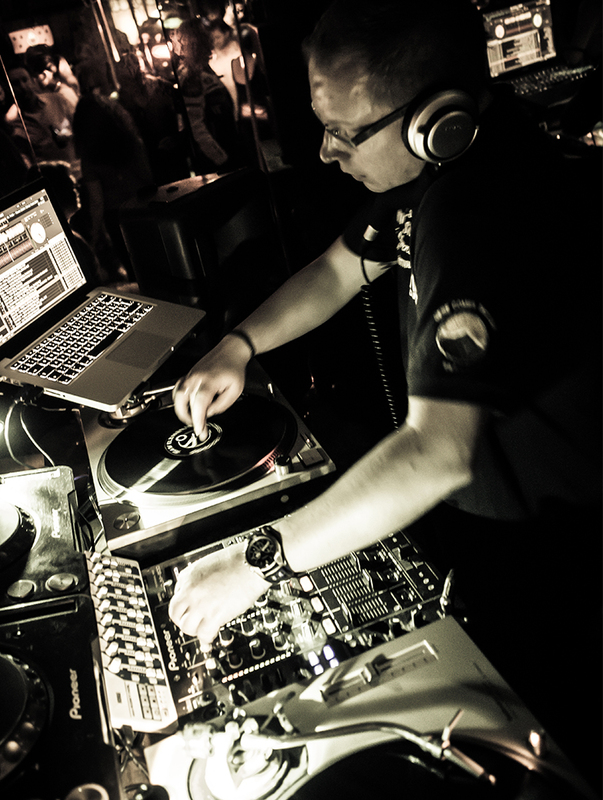 His roots as a Deejay began in 1996 when he played at the legendary “Club Sputnik – Alte Weberei ” in Eastern Germany.